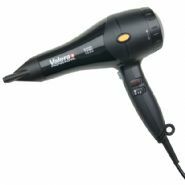 We are proud to showcase our extensive range of hotel hairdryers that have been carefully selected by our experts. 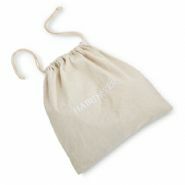 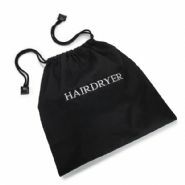 Our range ensures that we will have the perfect product for hotels all shapes and sizes. 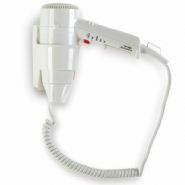 If you are looking for great value compact hair dryer that you can tuck away in a drawer why not consider the Classic Hotel Hairdryer from Northmace & Hendon. 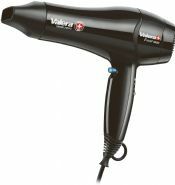 Or, if you want to provide a more luxurious experience for your guests, consider the hardwearing and high powered Valera Swiss Turbo. 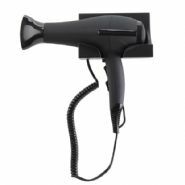 All of our hairdryers are supplied with a 3 pin plug and have the option of being fixed on the wall or kept in a drawer with a security bracket. 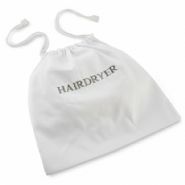 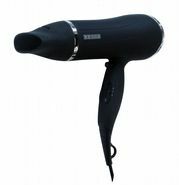 If you haven’t found the perfect hair dryer, please let us know and we will do our best to find exactly what you are looking for.